We carry out this as a turn-key or as part delivery in accordance with requirements of each project. Most of our systems are actually commissioned during ships normal operation, so dry-dock time is not necessary. We specialize in CoDeSys development for a number of OEM customers. 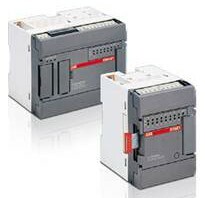 Currently we are developing using ABB AC500 and WAGO PLCs. 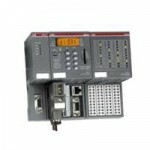 We can help you with programming, testing and documentation of your machine or process. We can also provide fixed VPN connection to your site or machine using Ethernet, 3G or GSM for remote access. Don’t throw them away! It’s better to refurbish your 07KT51, 07KR51 CPU:s and boards. We do this at a fixed price per item. They will be good as new for a fraction of the cost. We can help you develop your embedded product. Our experience includes PCB design, software, testing and documentation. HVAC related product development is extra welcome.